Spelling. Are you looking for 100s or 101A? 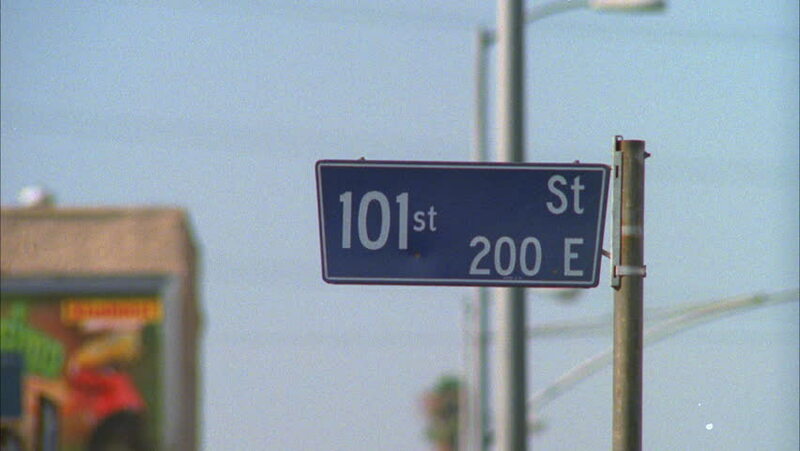 Sorry, no pronunciation of 101ST yet. This page was last modified on 10 June 2018.